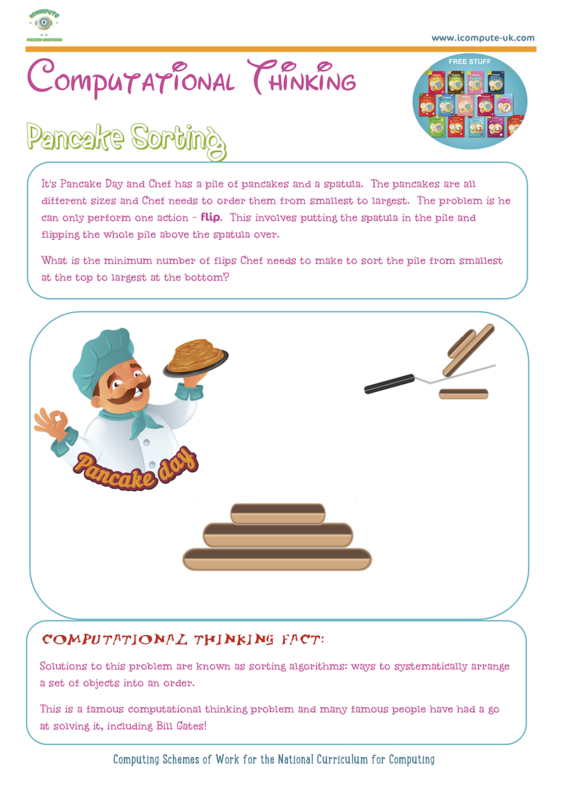 Help your pupils get flipping fabulous 丹 at problem solving using key computational thinking skills such as abstraction, decomposition, generalisation and pattern spotting with this free Pancake Day problem. 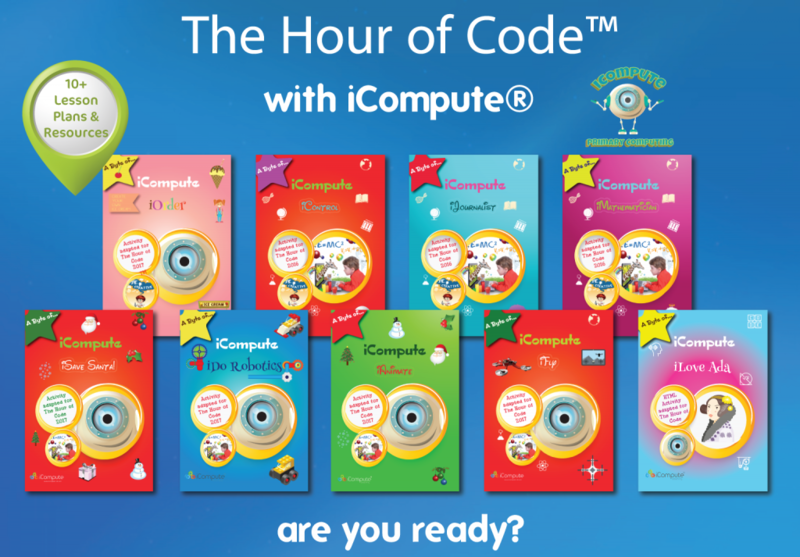 Computational thinking lies at the heart of the National Curriculum for Computing and our best selling (Educational Resources Awards nominated) series of Computational Thinking Puzzle books 1-4 help pupils independently practise the skills they learn in their computing lessons. 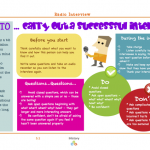 Grab yourself a treat  with this free Shrove Tuesday resource. 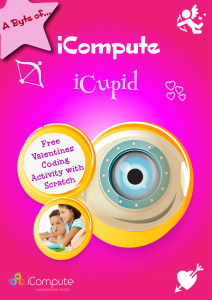 Visit www.icompute-uk.com for more free themed lesson plans and resources to support teaching primary computing. Here’s at iCompute Headquarters there’s nothing we like more than creating Christmas  themed resources. I’ve been having a great time designing and developing new lesson plans, tutorials and programs for this year’s festive season. My latest offering is an absolute Christmas cracker ! 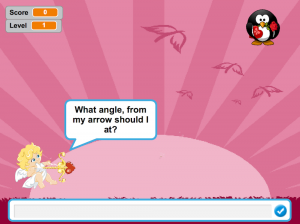 A coding tutorial for Microsoft Kodu. 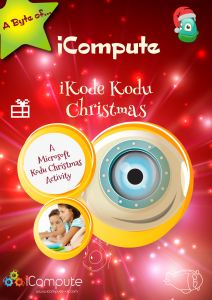 Kodu is helping Santa  deliver presents on Christmas Eve but needs your pupil’s help coding him to deliver the presents  to the right houses. 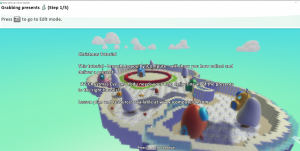 I’ve made a Kodu tutorial for your pupils to use that will guide them through the coding process before letting them get on with completing the activity and then having some festive fun by making it their own. 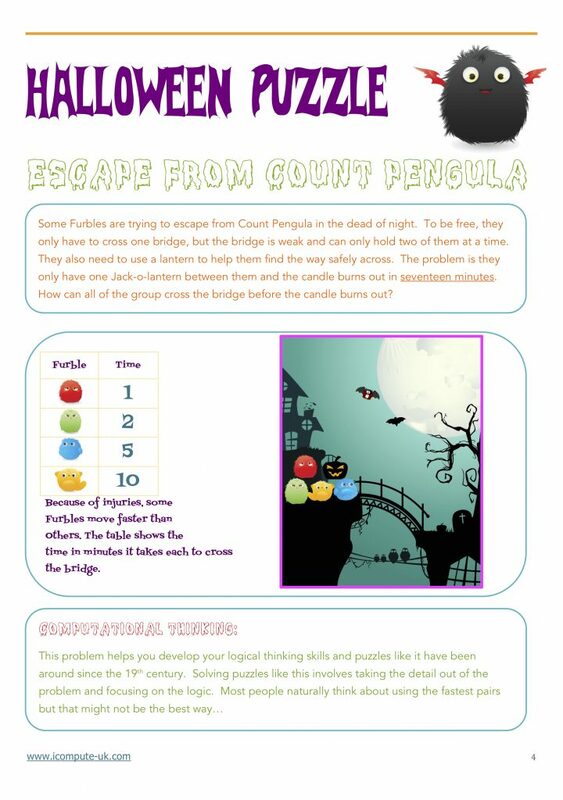 Another free Christmas computing resource helps your pupils get jolly  good at problem solving using key computational thinking skills such as abstraction, decomposition, generalisation and pattern spotting. 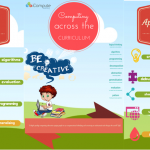 Computational thinking lies at the heart of the National Curriculum for Computing and our best selling (ERA and BETT nominated) schemes of work support schools teach it creatively and well. Grab yourself a gift  with our free stuff for Christmas. 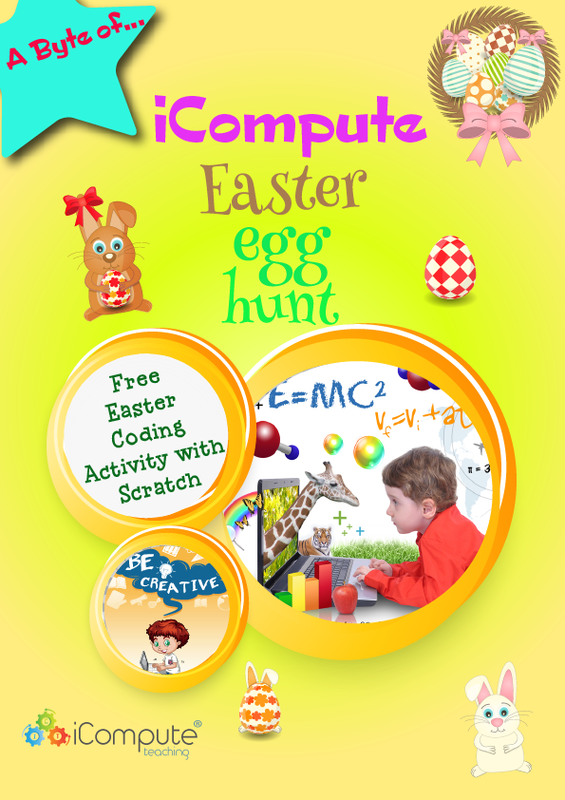 Visit www.icompute-uk.com for more free Christmas themed lesson plans and resources to support teaching primary computing. Help your pupils get dead ⚰️ good at problem solving using key computational thinking skills such as abstraction, decomposition, generalisation and pattern spotting with our free Halloween themed puzzles. 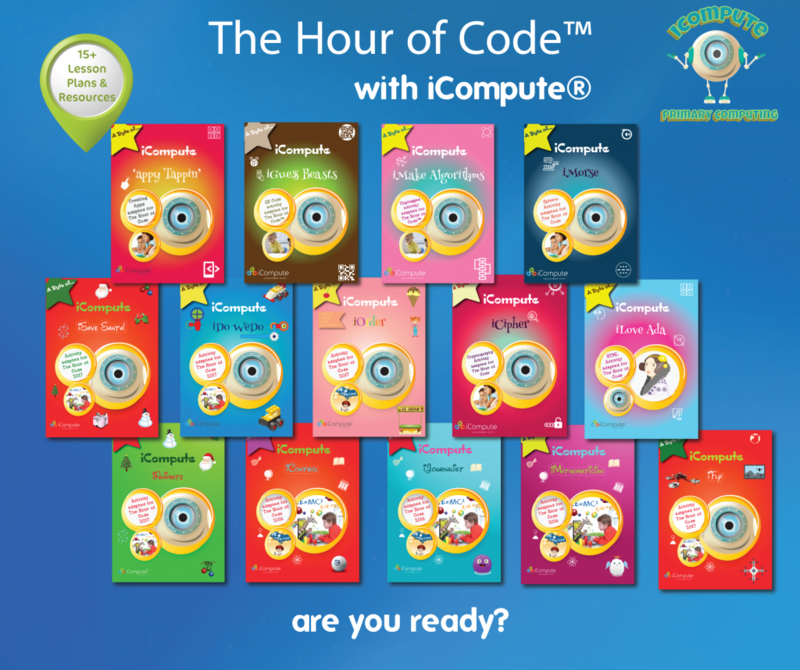 Computational thinking lies at the heart of the National Curriculum for Computing and our best selling (Educational Resources Awards nominated) series of Computational Thinking Puzzle books 1-4 help pupils independently practice the skills they learn in their computing lessons. Grab yourself a treat  with our free puzzles for Halloween. 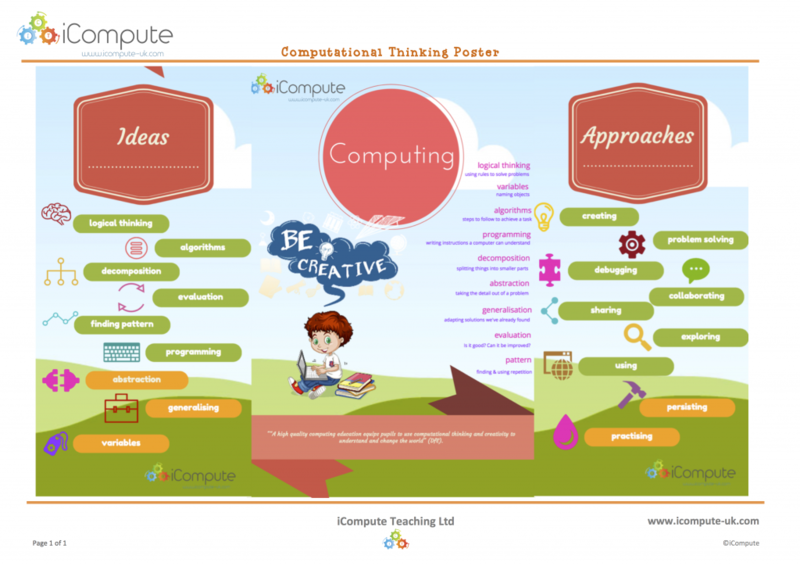 Visit www.icompute-uk.com for more free themed lesson plans and resources to support teaching primary computing. 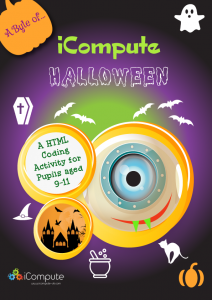 Teachers and pupils alike love a themed lesson so I’ve created a new activity for Halloween computing that teaches basic HTML/CSS for pupils aged 9-11. 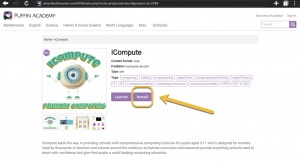 Each term, I create free themed computing lessons and I’ve written another step-by-step lesson plan and some teacher/pupil computing resources that I’m using in my computing classes and have added to iCompute’s primary computing schemes of work. 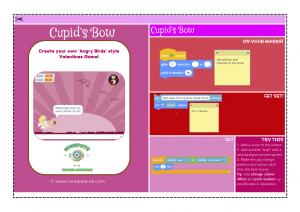 This activity has been adapted from a cross-curricular computing lesson in iCompute Across the Curriculum. Halloween is approaching and you’re having a party! 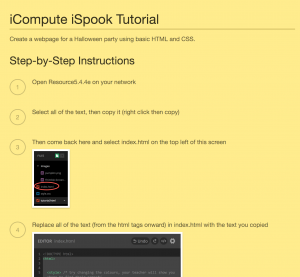 Using basic HTML and CSS your pupils will create an invitation to their party in the form of a web page. 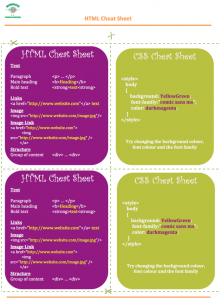 In this activity children learn how HTML formats web content and CSS styles it using age-appropriate syntax and tools. 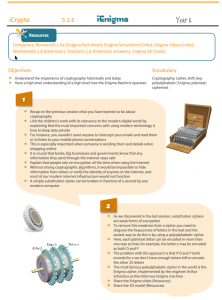 Ideas for differentiation, extension and enrichment are included in the lesson plan. 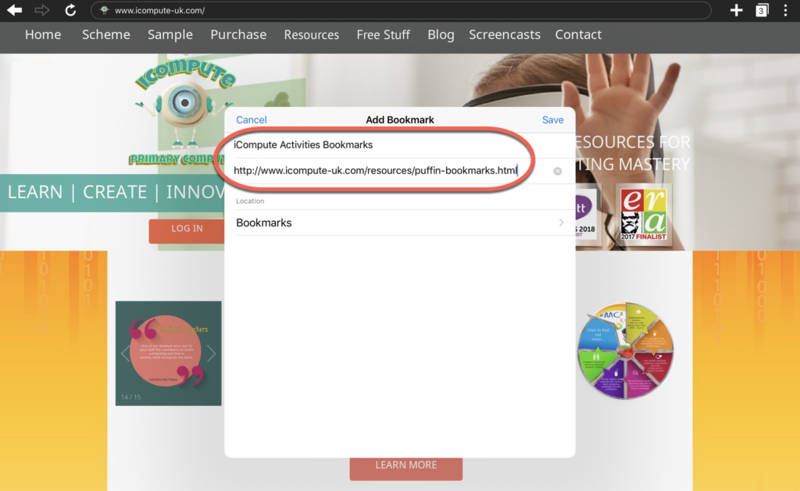 Plus HTML Mozilla Thimble tutorial for teacher and pupil support. Lots of opportunities to be inspired and get creative! 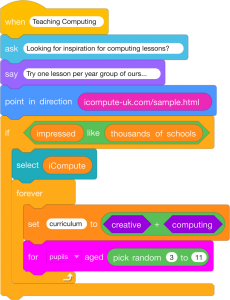 Regular readers of this blog will know that I teach primary computing and have recently added a Primary Robotics scheme of work to iCompute. 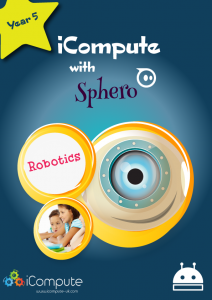 Part of this scheme involves working with Sphero and programming the robotic balls using Sphero Edu. To help avoid repetitive strain injury by double tapping each block to find out what each command does, I’ve produced this handy Sphero Commands Helpsheet. 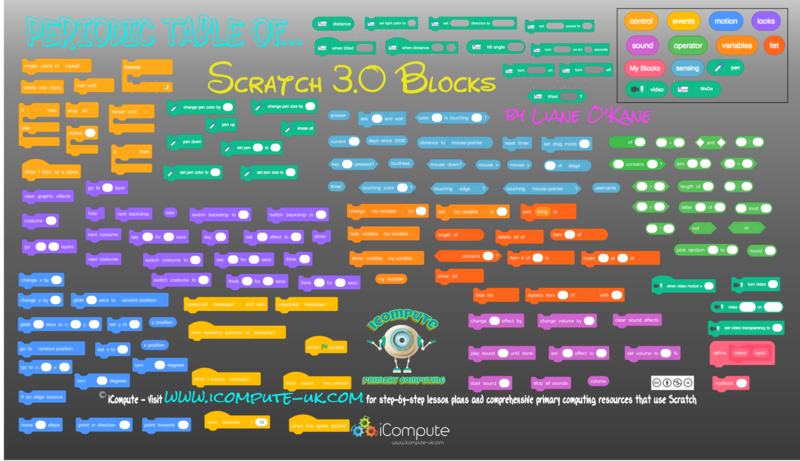 Now updated to include the new look Scratch blocks. 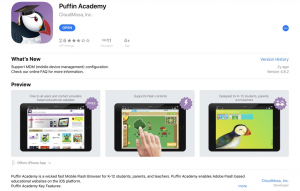 Download to get rolling with Sphero and Sphero Edu. 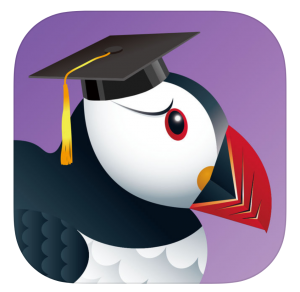 It’s a great stepping stone from the blocks-based languages and environments your pupils may have already mastered (Eg. 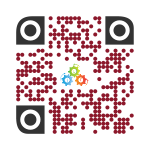 Scratch, App Inventor, Tynker etc) on to text-based languages. 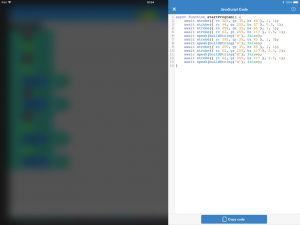 This post follows on from a previous post detailing my experiences of teaching primary computing, coding with Sphero 2.0. Following the successful loan of Sphero 2.0 from Lancaster University as part of my role as a Computing at Schools Primary Computer Science Master Teacher, my school bought a class set of Sphero SPRK+ to support teaching primary computing and use elsewhere across the curriculum. Sphero SPRK+ is certainly more stable than Sphero 2.0. 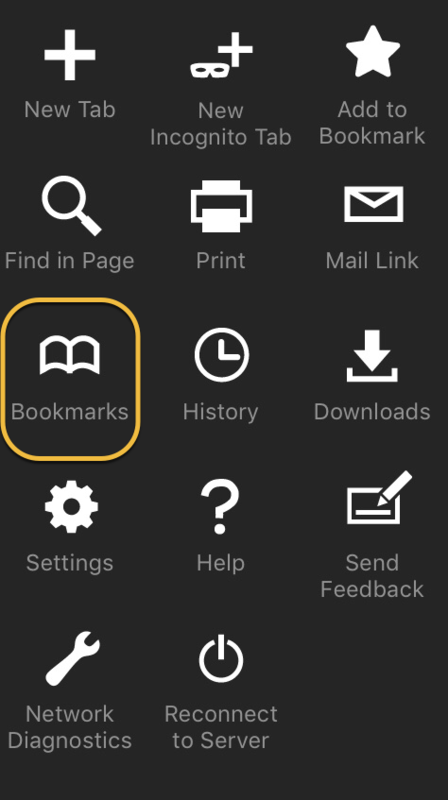 Because they are equipped with Bluetooth SMART technology they are much easier to connect to devices and, thankfully, don’t require any of pairing and labelling that I needed to do with Sphero 2.0 for classroom management. 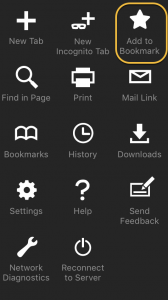 Here, connections are made between your device and the robot simply by tapping them together. That said, do check your devices are compatible with SPRK+ as they need Bluetooth 4.0 LE to work. I found out only seven of our iPads at school work with my new set. 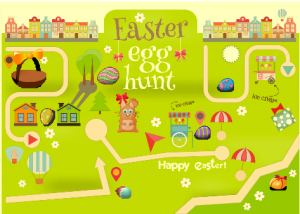 Luckily, we only have six Sphero but it could have been a very costly mistake! Sphero SPRK+ has lights, sound and voice. 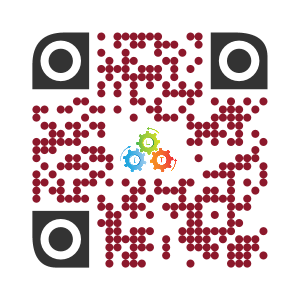 I made links to the work we had been doing in cryptography (iCompute, Year 5, iCrypto) studying Morse Code by using Sphero’s strobe blocks to flash lights representing the dits and dahs of letters in secret messages (changing colours between letters to make decoding easier). 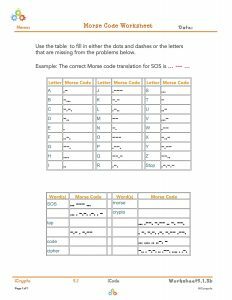 For the solutions, the children then added speak blocks after each sequence of Morse code, which said verbally what the letters were. Another great feature of the Sphero Edu app is being able to easily see (and export to other apps) Sphero’s live sensory data. 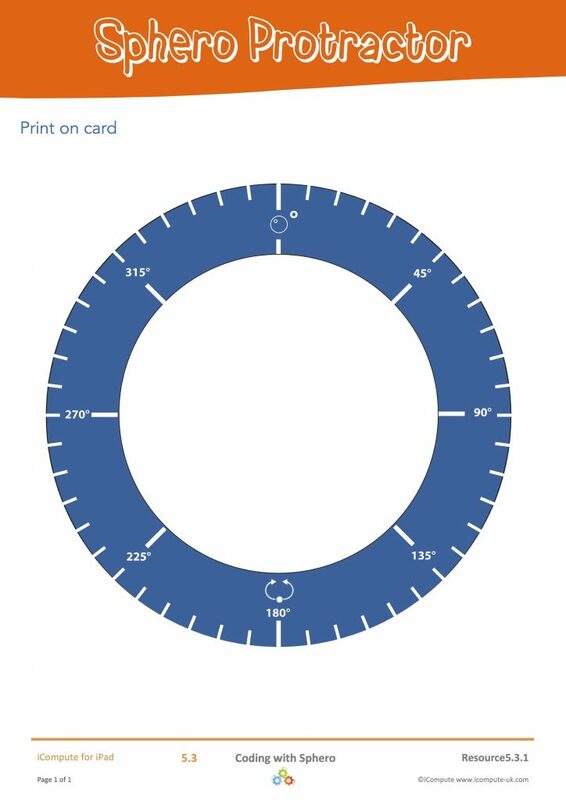 This is brilliant for cross curricular work, particularly maths and science. 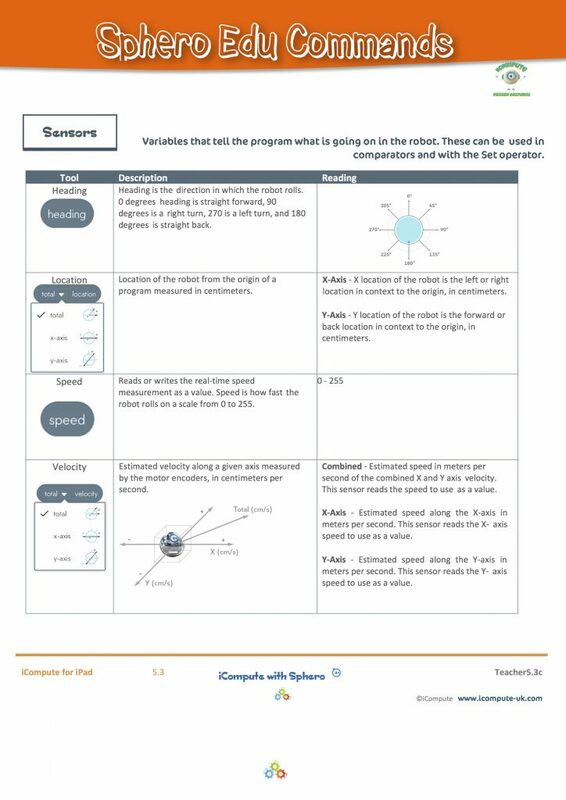 Sphero is packed with sensors — gyroscope, accelerometer, location, etc… Pupils can see the real time value of sensors within Sphero Edu with visual graphs. 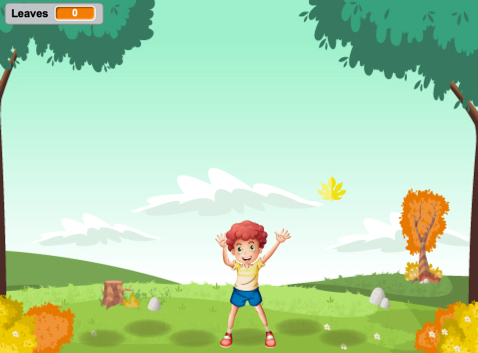 If you throw Sphero like a ball, pupils will see the accelerometer data rise and fall. Similarly, when they construct a maze, they can use the data to track location, distance, and speed. 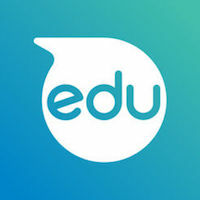 Last, but not least, Sphero Edu with Sphero SPRK+ includes a Program Cam feature which allows pupils to take a videos or images of programs while they’re running. Pupils can narrate what they’re created, demonstrate their learning (and ultimately mastery) and share their work with a wider audience. Pupils naturally love working with Sphero, they think they’re playing. Under the guise of play, they’re actually learning invaluable programming skills alongside learning about everything from physics to art! That’s learning at its best. The SPRK+ edition, combined with the Sphero Edu app, brings so much more to the table to support teaching and learning – particularly in STEM subjects. They’re expensive but with the right blend planning and imaginative resources, using Sphero SPRK+ in your school can extend to all areas of the curriculum. Ready to roll? The possibilities are exciting! Our school purchased six Sphero SPRK+ at full price. 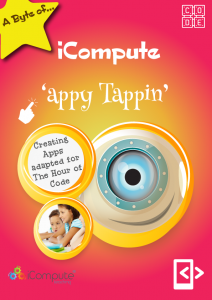 I have produced lesson plans and resources for iCompute that use Sphero 2.0 and Sphero SPRK+ but am in no way affiliated with Sphero Inc. 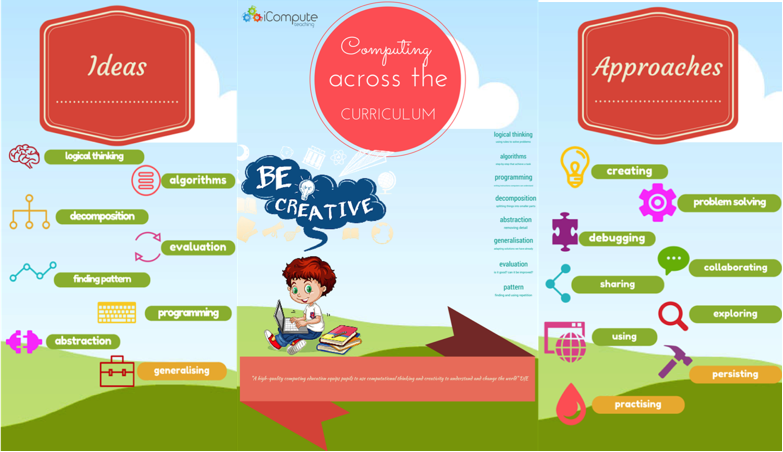 This time, I’ve put together a step-by-step computing lesson plan and teacher resources for Key Stage 1 pupils. 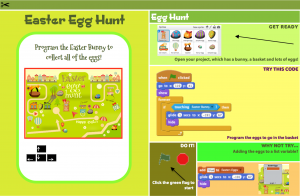 You can download the free Easter computing lesson and resources and use them your own classrooms for a little seasonal fun! 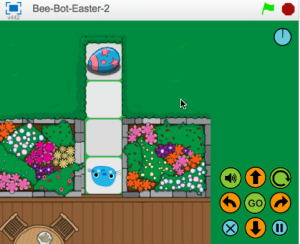 A spin on the Bee Bot app, this uses Scratch 2.0 and ‘BunnyBot’. 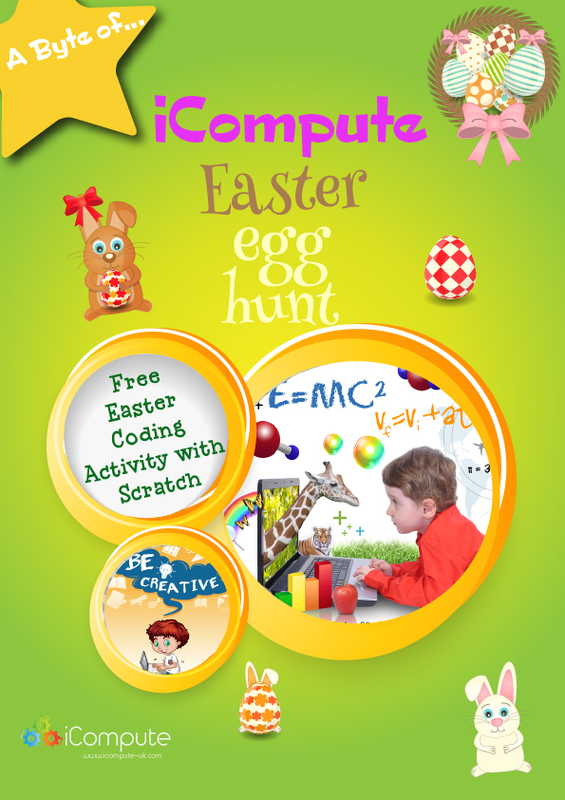 The children create algorithms and program the Easter Bunny to collect Eggs. 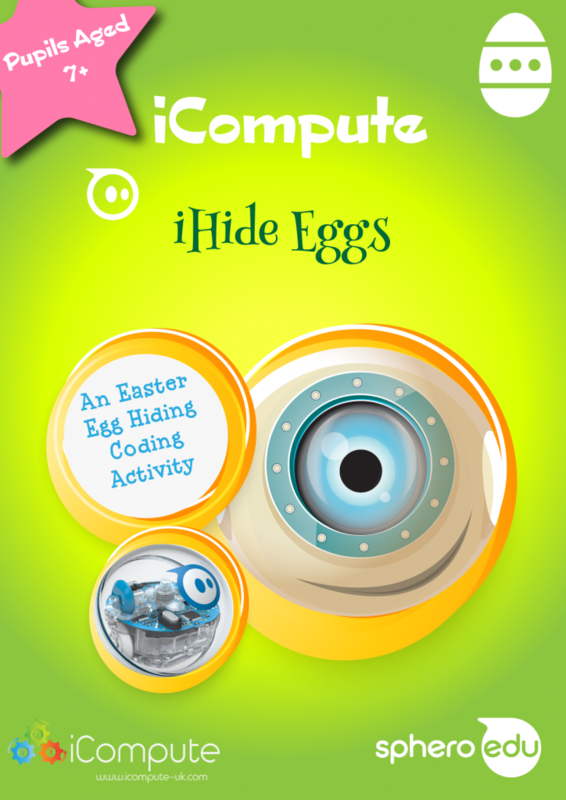 Check out my other Easter computing resources for Key Stage 2 pupils. 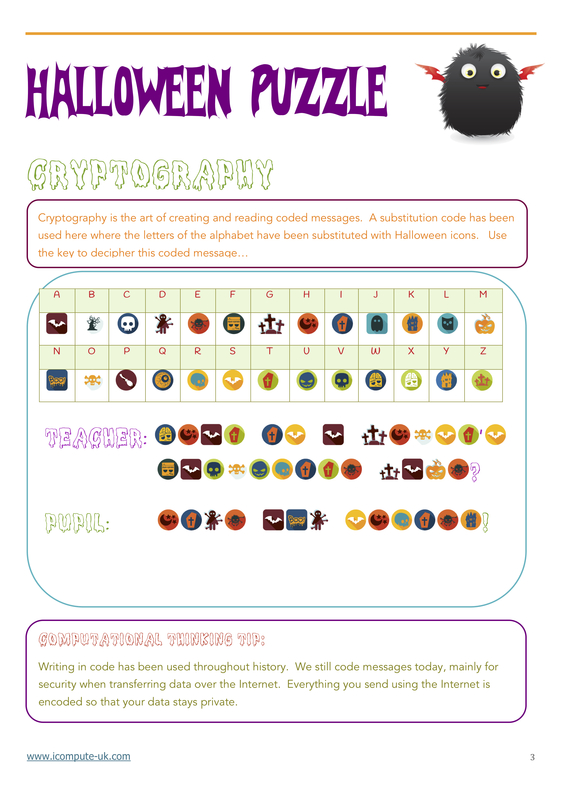 I have written a 6 week unit introducing cryptography for iCompute for Primary Schools computing scheme of work. 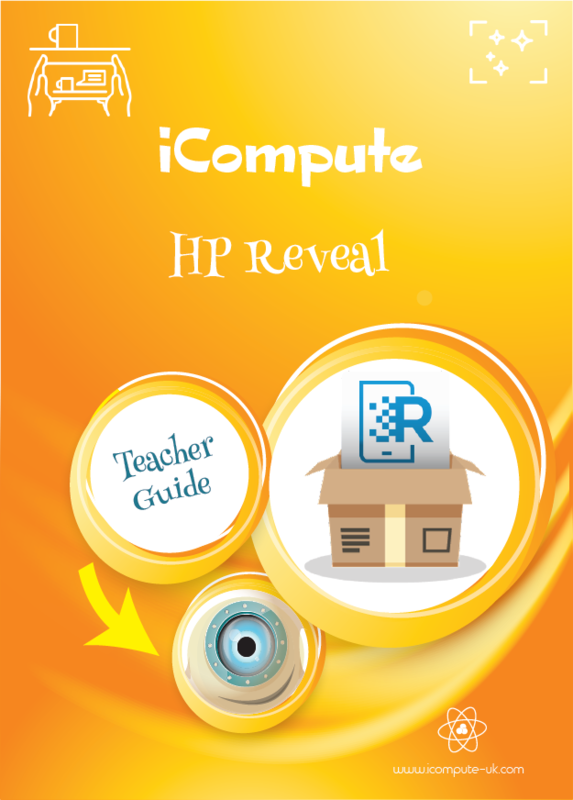 Here, the children will unleash their inner spy and learn about how data can be transferred in secret over distances. 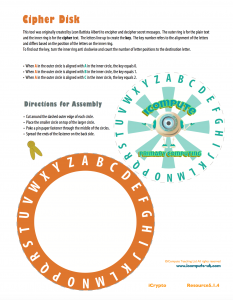 They will learn how codes and ciphers have been used throughout history and explore a number of different ways that data can be encrypted and decrypted. As part of it, along with step-by-step lesson plans and pupil/teacher support materials, I’ve been putting together resources on the history of cryptography. 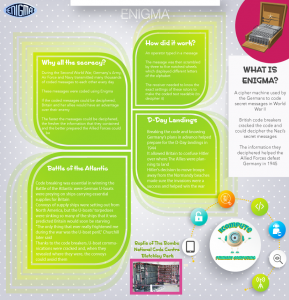 Download a brief introduction to the Enigma machine and how the magnificent men and women at Bletchley helped shorten World War II with their code breaking skills! 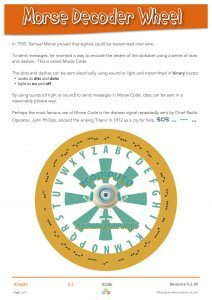 Practice secret code writing in your classroom by downloading our Morse Code Worksheet and Morse Code Decoder Wheel and make a cipher disk. 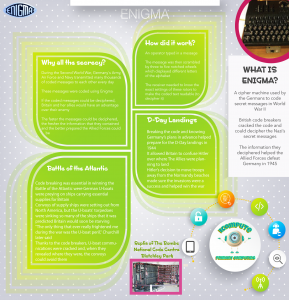 Lots of engaging activities to learn about encryption methods past and present and the importance of keeping data private in the modern digital age. 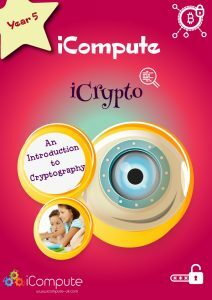 The new cryptography unit – iCrypto – is available now in our Whole School Computing Curriculum for the National Curriculum for Computing at Key Stage 2. 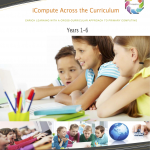 Visit www.icompute-uk.com to find out more about our acclaimed primary computing scheme of work. 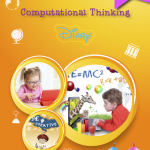 Ideas for differentiation, extension and enrichment are included in the lesson plan. 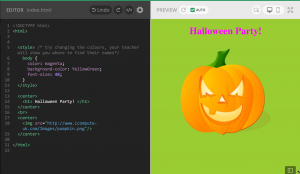 Plus HTML tutorial for teacher and pupil support. Lots of opportunities to be inspired and get creative!